The star of The Nanny joins Matt Bailey. 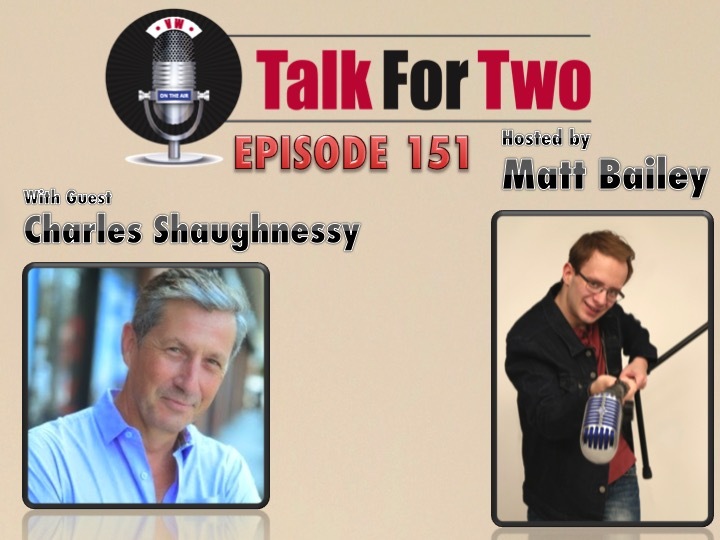 In an eye-opening conversation about acting, Charles Shaughnessy discusses all of his career’s major highlights. From his first break on TV in Days of Our Lives to his Emmy win for Stanley, He speaks with gratefulness about the life he has been afforded. Shaughnessy opens up about the struggles actors will face. He tells young actors to never identify themselves with their career solely, lest it harm their personal lives. Originally slated to air on Halloween, Bailey also quizzes Shaughnessy on his role in the Disney Channel Original Movie, Mom’s Got a Date with a Vampire. He talks about how that experience led to a great working relationship with Disney. Shaughnessy will be returning to Days of Our Lives in 2017.